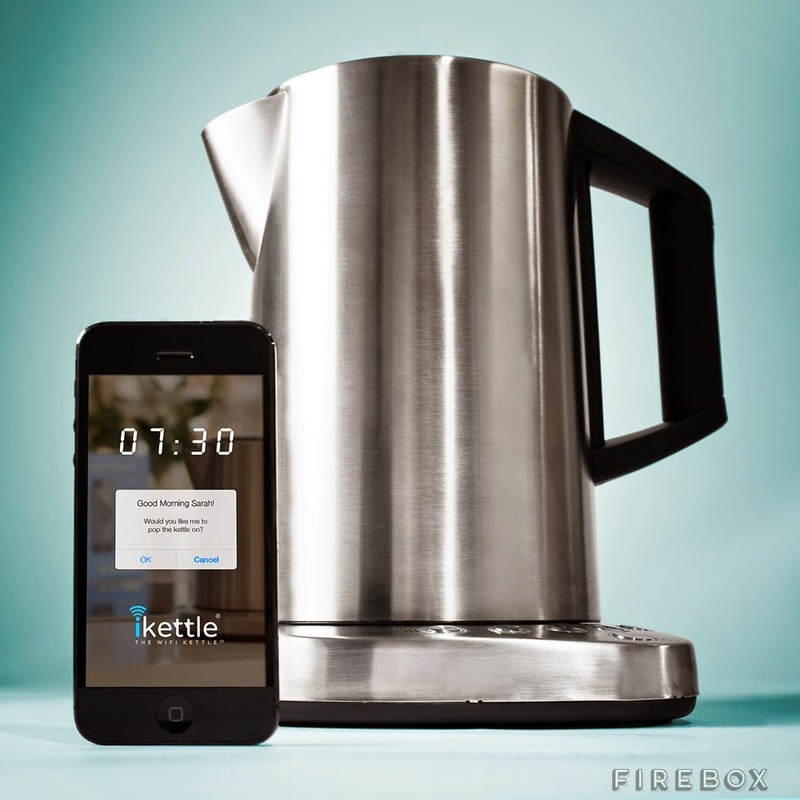 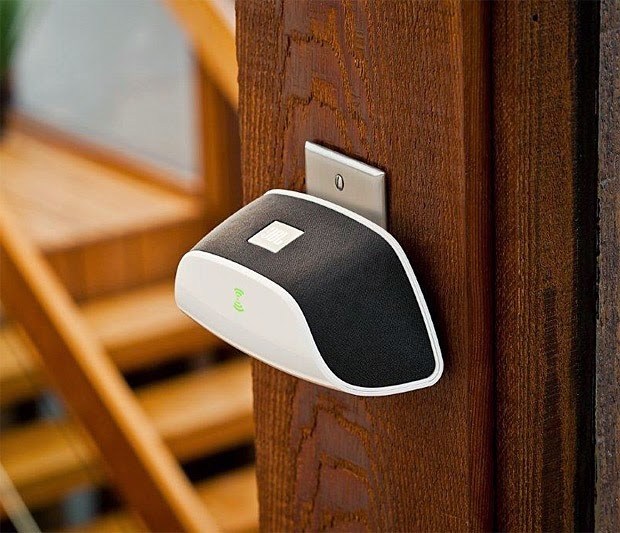 Collection of 'Cool and Functional Wi-Fi Gadgets' from all over the world. Portable WiFi Signal Booster: This portable WiFi signal booster plugs into an AC outlet, connects to a wireless network, and rebroadcasts the signal to provide a faster and more reliable WiFi connection. 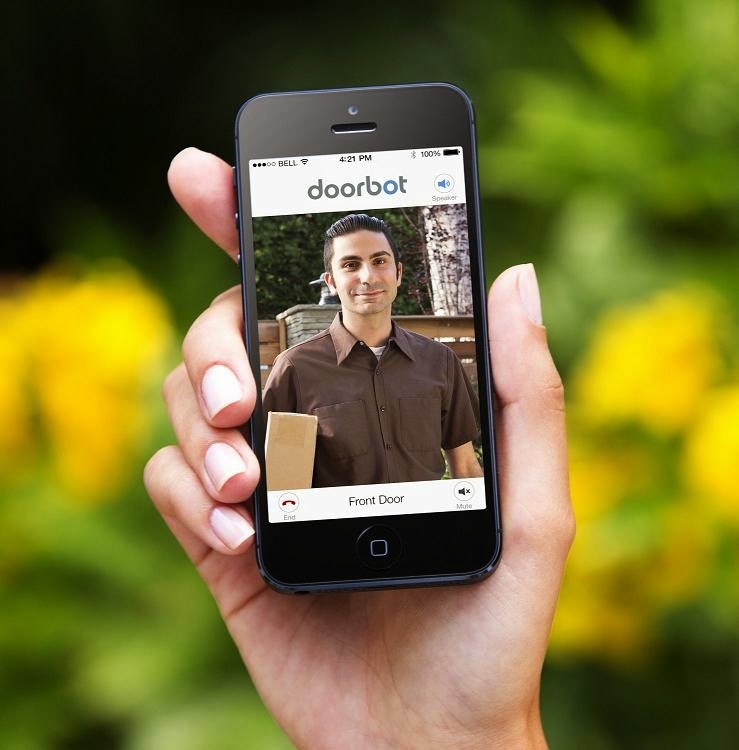 Doorbot WiFi Doorbell Camera: It's a Wi-Fi video doorbell that connects to your smartphones and allows you to see who is at your door from anywhere in the world. 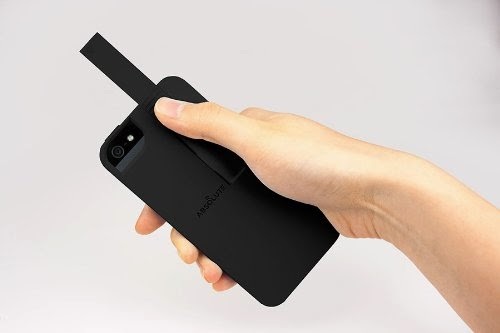 Mini WiFi Wireless Router and Bridge: This mini WiFi router is just two-thirds the size of a credit card, which makes it perfect for your business travel. 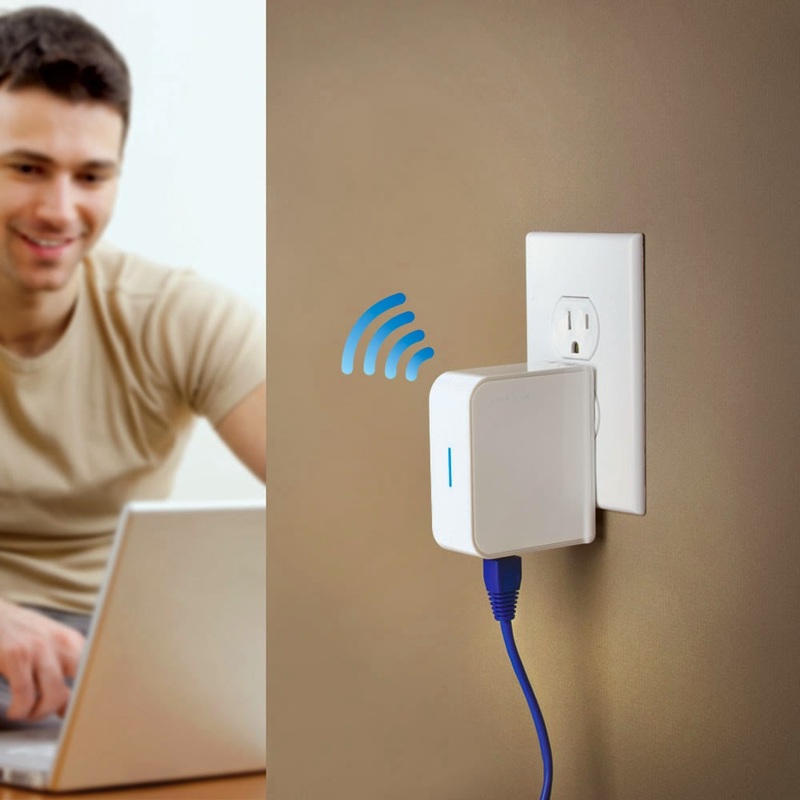 Linkase WiFi-Signal Booster Case: It uses signal-enhancing technology and improves your Wifi signal reception. 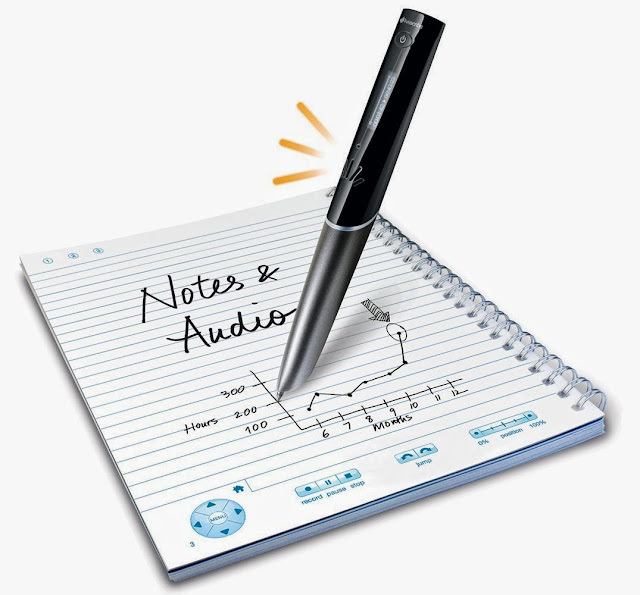 Livescribe Sky WiFi Smartpen: The 4GB Sky wifi smartpen features 4GB of memory and can hold up to 400 hours of audio and thousands of pages of notes. 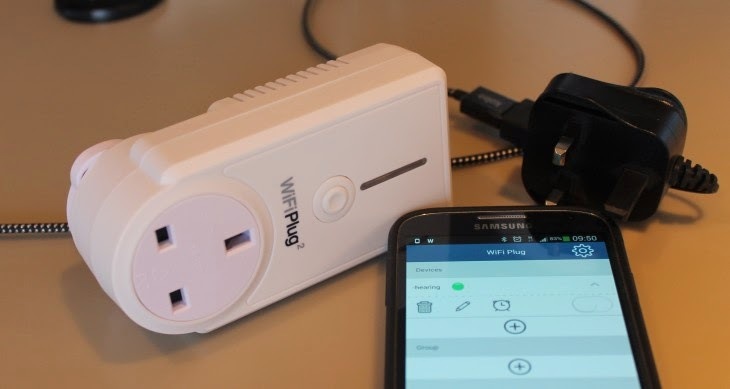 WiFi Plug: The devices lets you control your home electrical devices remotely using the app on your smartphone. 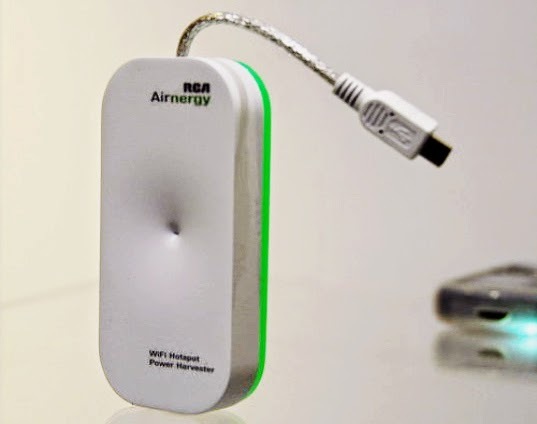 Airnergy: Airnergy recharges your gadgets using Wi-Fi signals. 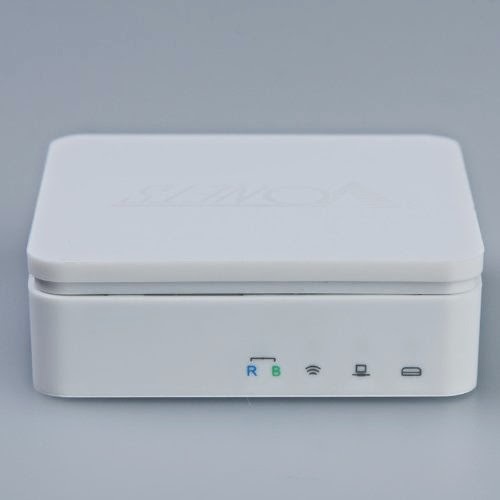 Wi-Fi Lamp: The Elis Wi-Fi lamp features a Wi-Fi module within and that is capable of transferring data at speeds of up to 21Mbps. 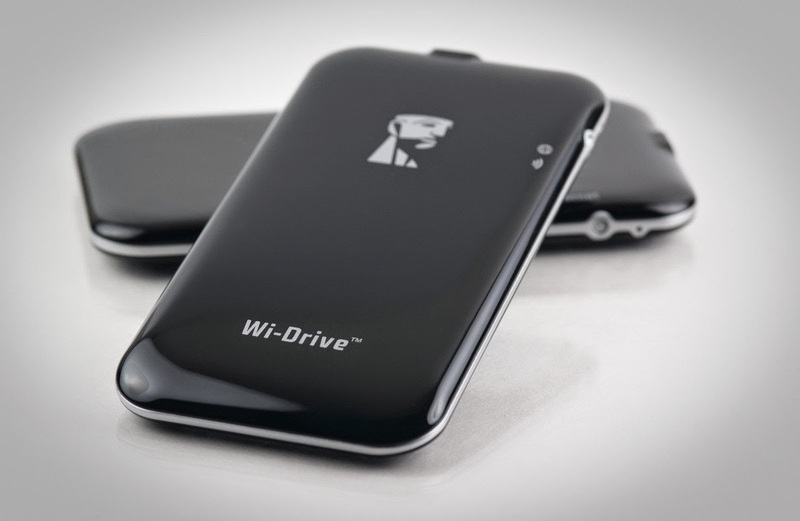 Don't miss to check out "Cool and Functional Wi-Fi Gadgets - Part: 1| 2| 3."